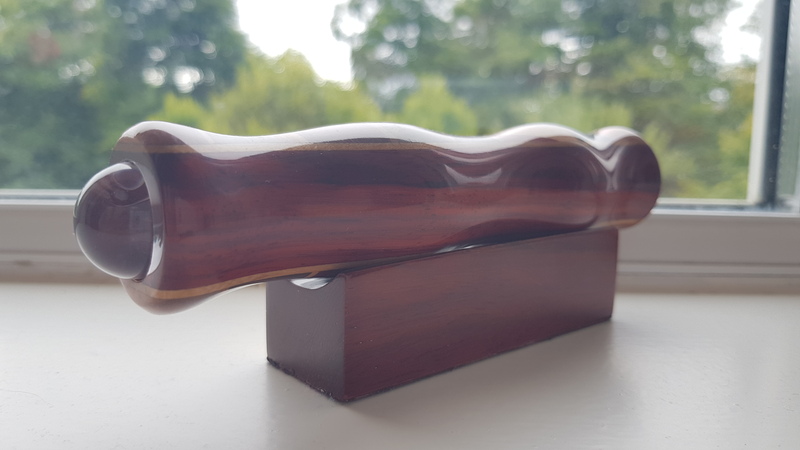 Hi all, quick but interesting post today! Oracle has just announced its Oracle Data Integrator Cloud Service (ODICS)! You may read about it here and here. We do not have much information about it yet (if it is a complete ODI solution, how it works, if it is similar to what we did in our ODI Cloud article), but we are hoping to get those answers in “Oracle Data Integration PM Webcast – Introducing Oracle Data Integrator Cloud Service (ODICS)” that will happen on Thursday, February 16, 2017 | 11:00 am Eastern Standard Time (GMT-05:00). We encourage all of you to join the webcast and have a first look on what ODICS looks like. 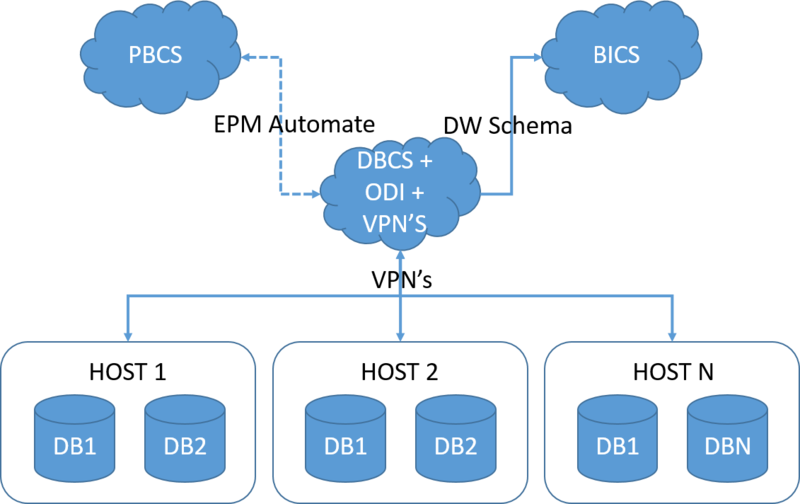 Hi all, we’ve watched the ODICS webinar and in the end we were right: ODICS is very similar to what we did on our ODI Cloud article. The only difference is that ODICS is installed directly in JCS instead of a DBCS machine as we did in the article. 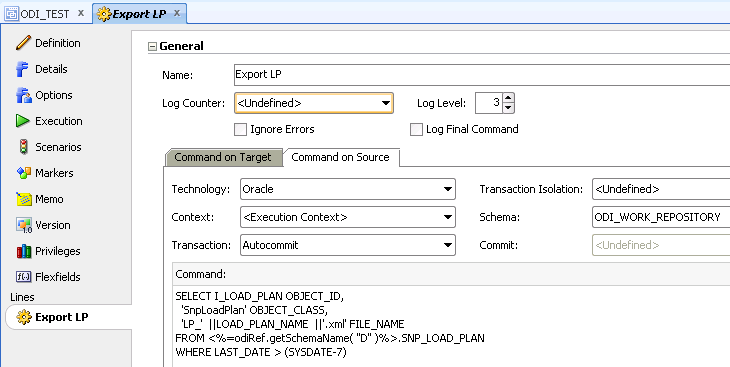 In resume, ODICS is nothing more, nothing less than the current ODI 12c installed in a JCS machine that is maintained by Oracle. 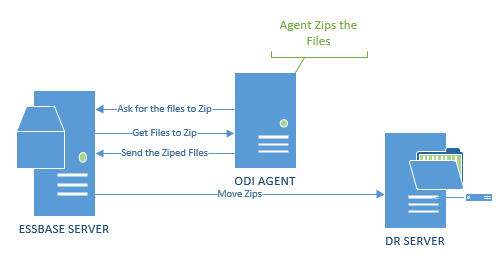 There is only one restriction (that may not be a big issue for some projects), that the ODI agent needs to be running in the cloud, so you may not deploy it on premise. You may watch Oracle’s ODICS webinar here. You may also know more about ODICS at Christophe blog post. That’s it folks, exciting times are ahead of us! 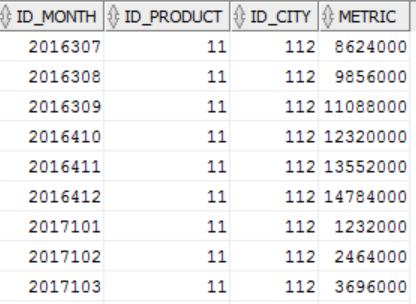 Hi all, let’s continue with our posts regarding “ODI 12c new features: Dimension and Cubes”. As stated in the previous post, we can have two ways to build our new objects: with natural keys or with surrogate keys. Today’s post will focus on loading the dimensions and fact tables that where created using natural keys (please see our previous post for all the settings required for those objects). Let’s begin loading our TIME dimension (which was mapped to our TIME Oracle table). 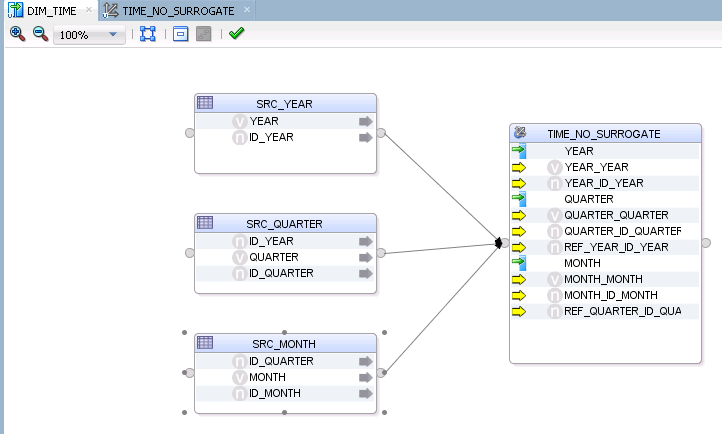 This dimension will have information from three different source tables: SRC_YEAR, SRC_QUARTER and SRC_MONTH. Each of them has information regarding each TIME hierarchy level, so all of them needs to be loaded in order to have a complete hierarchy in our final table. 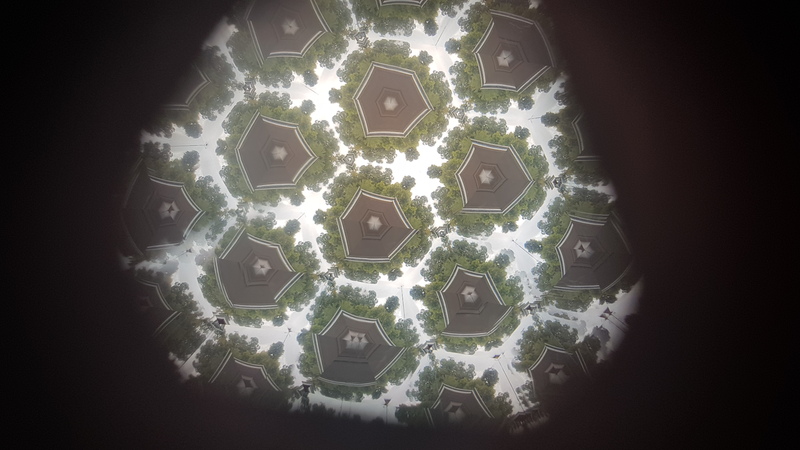 When you execute the mapping we are going to see that the first “MAP_BEGIN” section will try to create and truncate our stage tables that were set in our dimension object. Here is an odd thing (as we also mentioned in the last post): We could not understand yet why ODI “forces” you to have the stage tables created prior to execution (so you can select them in the Dimension object), as it could very well create them for you (like it does for C$ and I$ tables). 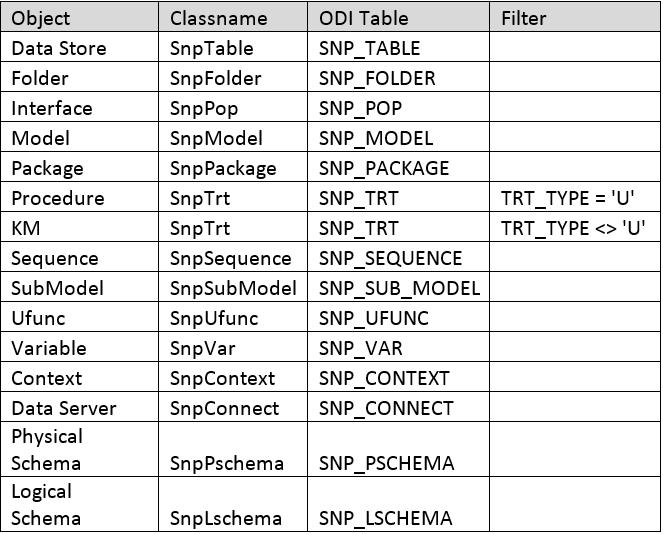 I know that Oracle may had a reason behind it, but as for now, the entire “stage tables” thing seems an unnecessary setup. Anyway, the important thing here is that ODI will truncate the stage tables before any new execution. Let’s to go our Fact table load. This one is way too simple, since our source table already contains all the Natural Keys that will be the ones that will also exist in our FACT table (remember, we are not dealing with Surrogate Keys in this example). Here we just need to map each NK to its respective dimension column and also our Measure data and execute the mapping. When we take a look in Operator, we are going to see a single merge command in our Fact table, where ODI will use all dimensions to search if that row already exists in our FACT table. If it exists, the measure column is update, otherwise it is inserted. The final result is below: as expected, all Natural Keys from our dimensions were inserted in the Fact table, together with our measure. Now you may be wondering, why should I use these new features if it seems a lot of work (settings) for a little gain? Well, using ODI for Natural Key’s only is really not worth it, since the only benefit here seems to be ODI loading the dimensions levels all at once, with different sources/ETL, in a single mapping object, which is a very cool feature, since it enables us to better organize our DW objects and have a clear view on our ETL logic. But again, this is too little for the amount of work that we need to do to get there. But don’t worry, it will get way better when we start to work with Surrogate Keys, since ODI will be able to abstract all the Surrogate Key management and you will start to feel that all the necessary settings will finally be worth the work. That’s it for today folks! We will be releasing the Surrogate Key settings and load posts very soon, so stay tuned in our blog! See ya! 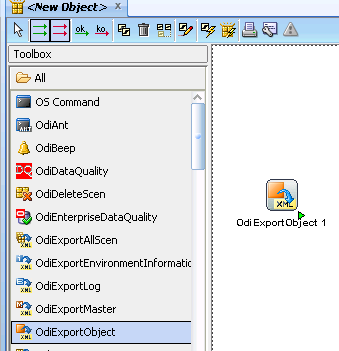 Today we will be talking about how we can export any object from ODI in a dynamic way. But first, why would we want to do that? 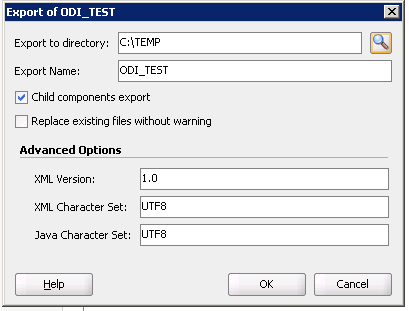 One good example to do this is to figure out which ODI objects changed during a period range and export their xml to be stored in a code versioning repository. Another one could be to export all ODI scenarios with a certain marker, or from specific projects/folders in an automated way. Exporting Load Plans: Few people realize it, but there is no easy way in ODI to export several Load Plans at once (you may move the desired load plans to a folder and then export the entire folder with “Child components export” selected, but that would be considered cheating 🙂 ). Or maybe you just want to do it for the sake of doing something in a dynamic way (if you already read some of our posts, you already know that we like dynamic coding!). First, let’s take a look on the OdiExportObject object from the Toolbox. Use this command to export an object from the current repository. 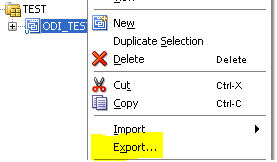 This command reproduces the behavior of the export feature available in the user interface. Ok, but it does not seem very dynamic, since we need to pass the object ID/Classname in order to export the correct object. 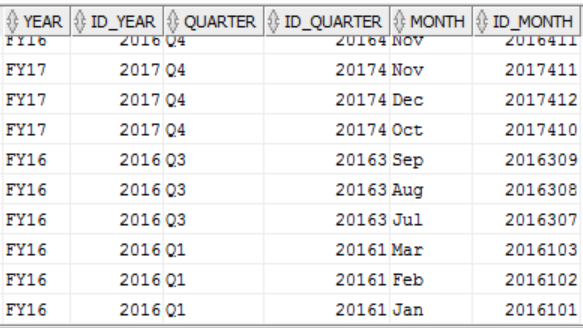 So here we will use two of our favorite techniques to make it dynamic: Command on Source/Target and ODI metadata repository SQL. 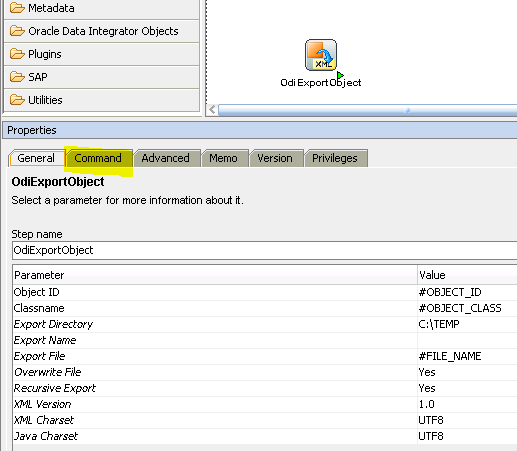 This is how it works: we will create an ODI procedure that will contain a SQL that queries the ODI metadata repository in the “Command on Source” tab (returning all the objects that we want to export) and OdiExportObject command on the “Command on Target” tab to actually export the objects. 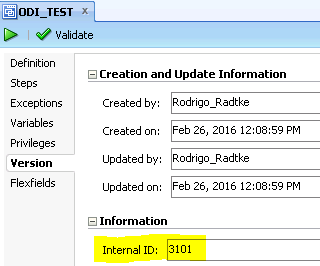 Our query needs to return three columns: the OBJECT_ID, OBJECT_CLASS and FILE_NAME. 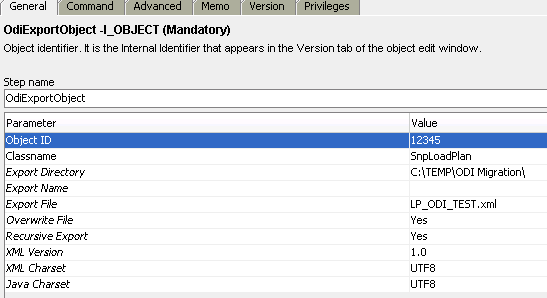 This information will be passed to the “Command on Target” to identify which objects needs to be exported. 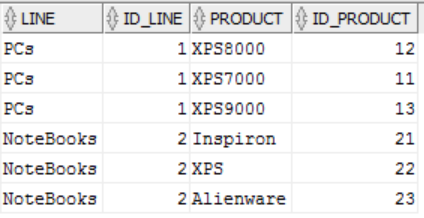 As you can see, we have added three # variables here that will receive the information from the “Command on Source” tab. When you run this procedure, if 10 load plans were created/modified since last week, those will be exported to the EXPORT_DIR folder. That’s it guys. I hope you liked it! See ya!